https://www.goodreads.com/giveaway/widget/258596 To enter all you need to do is click on the ENTER GIVEAWAY tab and it will take you directly to Goodreads. 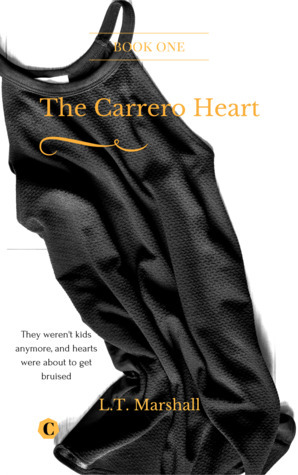 You get a signed copy of my newest book, The Carrero Heart book 1… Book 2 is out in the next month and I really encourage you to enter. Previous postBig things are happening.Blog tour!